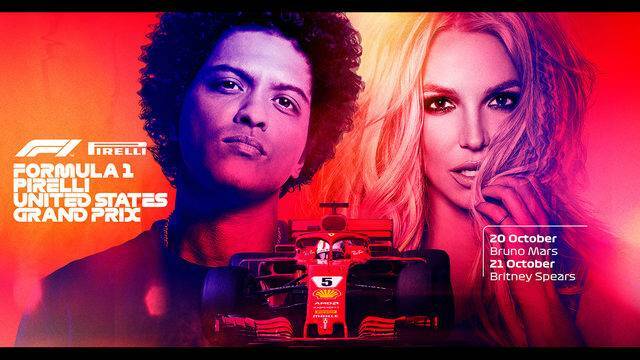 Tim performs at the Circuit of the Americas with Britney Spears. Tim joins Britney Spears on tour in Europe! We are thrilled to announce that Tim will be the keyboardist for Britney Spears' Piece of Me tour. Tim arranged and produced this hit song from the acclaimed motion picture The Greatest Showman. Featuring Mandy Dickson as vocalist. Tim Makes His Netflix Debut with Comedian Todd Glass! It's finally here! 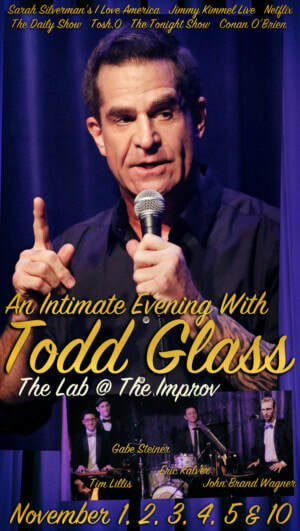 Act Happy is a new Netflix special from comedian Todd Glass, streaming January 23rd. Tim aided in the writing and arranging of the music for the special, as well as being featured on stage. Tim will be performing with Extra Lives at the Retro City Festival on January 21st @ 1pm. Come see classic video game music come to life! A special holiday mash up of two classic John Williams Christmas songs arranged by Tim. Both songs were featured in the film "Home Alone"
Tim and his wife Mandy release their first album together, 'Light My Way Home - songs from iconic holiday movies'. The album features songs from "The Grinch", "White Christmas", "The Polar Express", "Frozen", "Christmas Vacation", and more. Tim arranged, mixed, performed, and recorded the album. After an incredible 3 1/2 year run Undateable closes at the Second City Theater in Hollywood. Tim provided Musical Direction for the last run of the show. #DateMe will continue to run at the Second City Theater in Chicago. Tim and his wife joined Huntington Daly (Co-Director), Brooke Trantor (Director), and Marissa Joy Kaplan (Director of Photography) for the premiere of GOT BATTERIES? 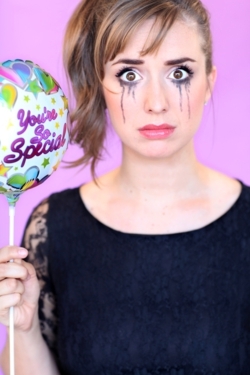 at the Funny Women Fest. Tim and co-writer Ben Bromfield provided the score for the film. Tim spent the morning on set with comedians Todd Glass and Jeff Garlin (Curb Your Enthusiasm), as well as writer Lauren Reeves (Late Night with Jimmy Fallon). Tim provided musical cues and live performance. The musical satire played throughout Trump's campaign in Los Angeles and New York City. Tim was musical director for the Hollywood production. Tim provides original music for romantic comedy short film "Got Batteries?" From writer/producer/director Brooke Trantor. Trantor's short films have been selected for Outfest in Los Angeles and are currently playing in Rochester, New York at the Image Out Film Festival. In Trump We Trust has been extended for a second run through November 5th with Tim as musical director. A little bit about the show: A musical about the greatest, classiest, Trump-iest candidate of all times. Let's make America great again, by watching this original musical comedy every Sat at 8pm & 9:30pm. 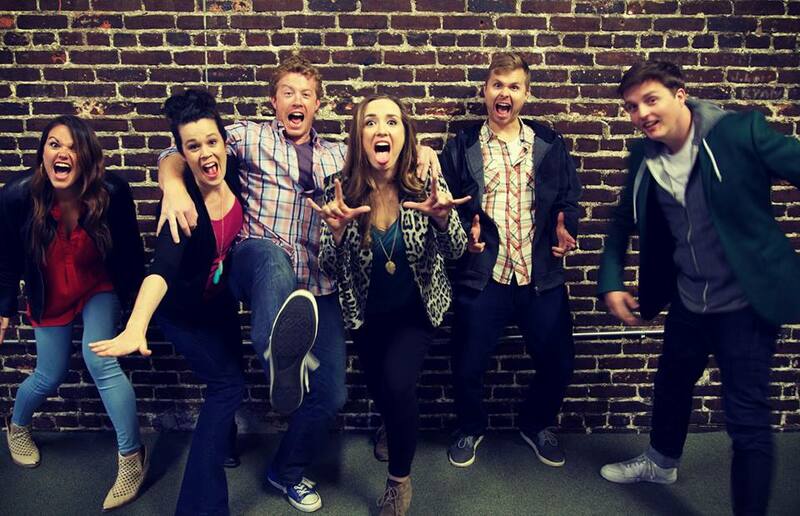 Cast: Jose Acain, Allison Bills, Dave Colan, Brendan McCay, Christa Nannos, Mirage Thrams and Cat Ventura. Tim joins fellow Berklee alumni Cassie Brandi and Eric Kalver in celebration of Cassie's most recent release "Beautiful Surrender", now available on iTunes. Nicholas is currently producing a new piece for orchestra and voice. Tim spent the afternoon assisting in the studio for the vocal recording session which features Mandy Dickson Lillis. 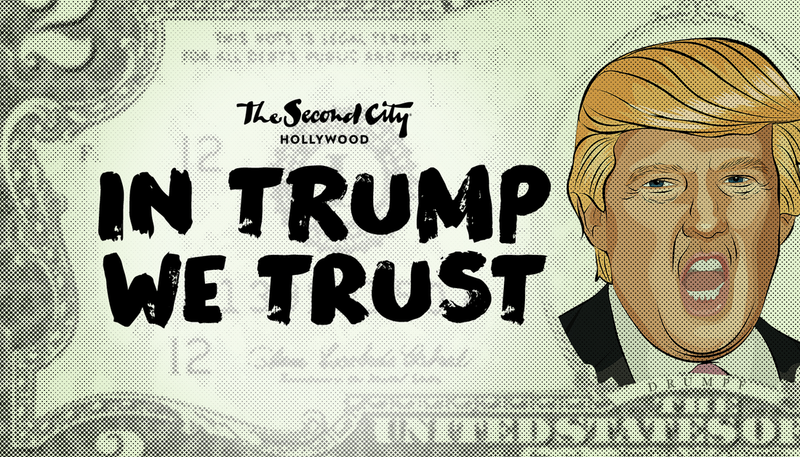 Tim spent the evening performing and music directing Second City Hollywood's new musical "In Trump We Trust". The show runs through August 13th. Noted composer Randy Miller recorded music for an upcoming documentary film in the Jungle Room Recording Studio & Stage which features piano work by Tim. 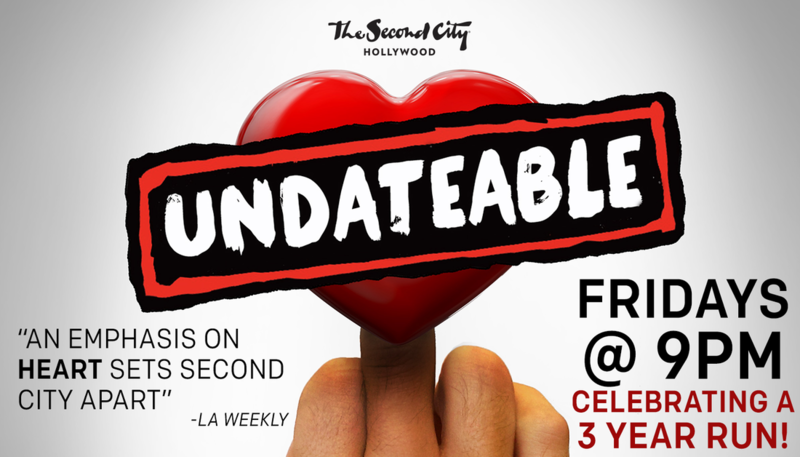 One of the premiere shows at the storied comedy club, "Undateable" celebrates its three year anniversary. Tim is currently musical director.